It’s one thing to have a strategy, it’s another to implement it. Over the past three newsletters you have learned about the three step approach communities across the country are using to end chronic homelessness. 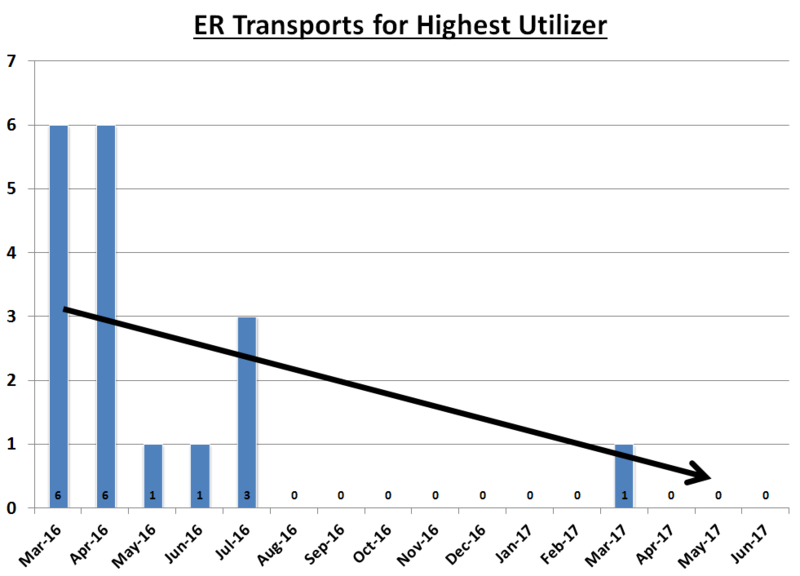 Over the past year the City of San Rafael, the County of Marin and our local service providers have been working to implement that strategy. Here are five key steps we have taken to put our plan into action. In March of 2016 the City, the County, and our local services providers, under the leadership of St. Vincent’s, kicked off the “Homeless Outreach Team” (HOT) pilot program. 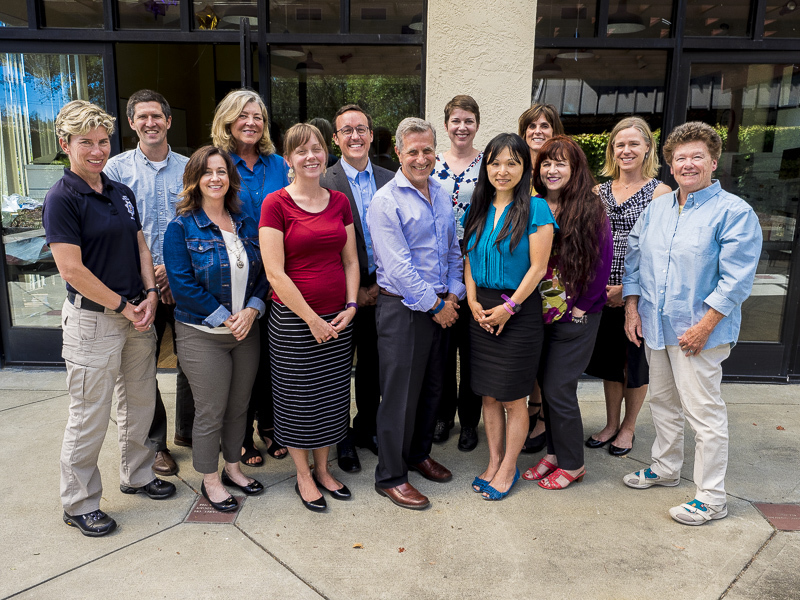 Based on a highly successful program in San Mateo, HOT convenes a multi-disciplinary team to provide individualized housing plans for the most vulnerable members of our community. 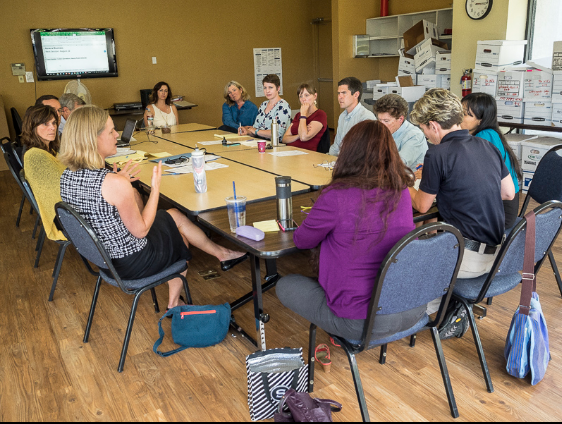 The Marin Homeless Outreach Team, led by the St. Vincent de Paul Society of Marin, partners with local providers including Homeward Bound, Ritter Center, Marin Housing Authority, the San Rafael Police Department, and County Mental Health. Cities and counties across the country are using “Coordinated Entry Systems” to help refer people to “right-sized” interventions. 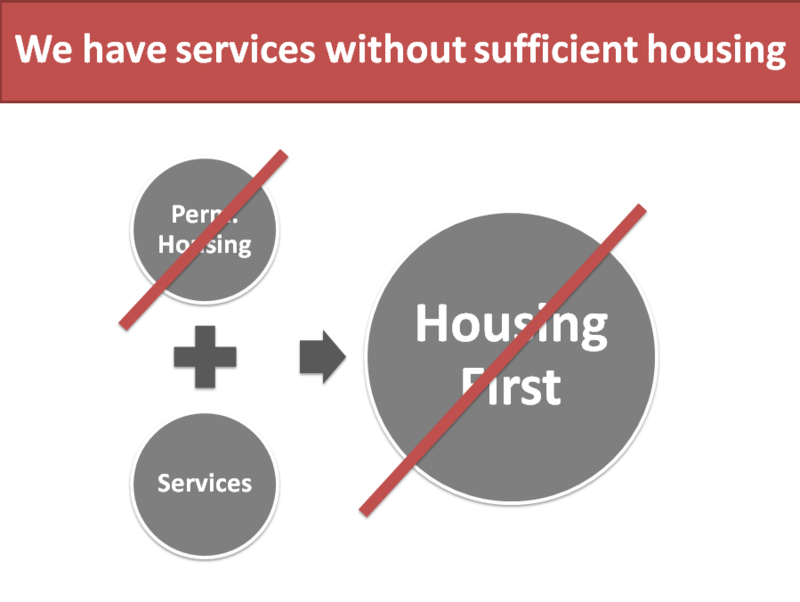 In the same way the healthcare industry triages a person’s individual needs and then prioritizes care based on the level of life-threatening severity, coordinated entry helps determine whether someone would be better suited for long-term permanent supportive housing, more short-term rental and case management assistance, or simply a nudge in the right direction. By using a common, objective assessment tool, we can better allocate our limited resources, and we create a better user experience for people in-need. In the fall of 2016 our community applied for and was awarded $113,493 from the Department of Housing and Urban Development to implement our local version of Coordinated Entry (for the fiscal year running from July 2017 to June 2018). The County of Marin is currently reviewing provider applications, and the system should be live later this fall. Many of the changes we’re pursuing are the direct result of looking outside of Marin County at what is working in other communities. Not only have we gained best practices from San Mateo, Sonoma, and Alameda Counties, we have been collaborating with national experts in this field. In April, the County of Marin hosted over 200 local service providers, community members, and County and City officials to hear Iain DeJong, the founder and CEO of OrgCode Consulting, discuss his internationally-recognized insights on creating a housing-focused system of care. 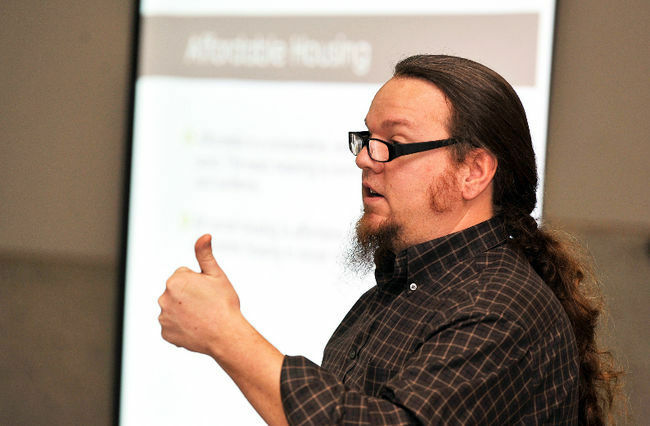 Iain DeJong is an internationally-recognized expert on ending chronic homelessness. 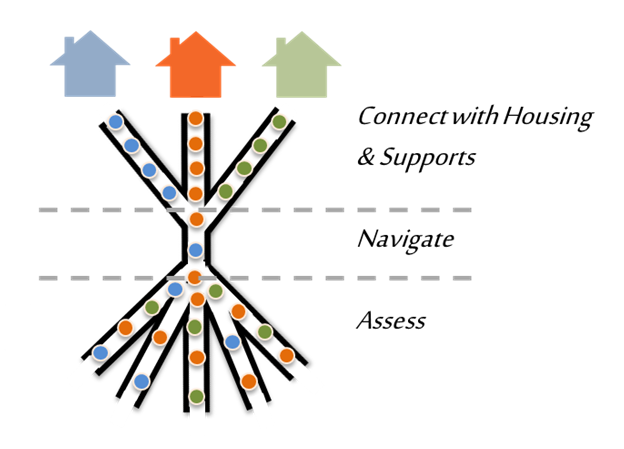 Additionally, the City of San Rafael, the County of Marin, Homeward Bound, St. Vincent’s, Ritter, and Marin Housing Authority have been receiving technical assistance from Community Solutions – the organization that led a national effort to house 100,000 chronically homeless people between 2011 and 2014. Through that process we are working in parallel with over 70 communities across the country (including Sacramento, San Diego, Riverside County, San Antonio, Dallas, Kansas City, Omaha, Charlotte, Chattanooga, the state of Rhode Island). 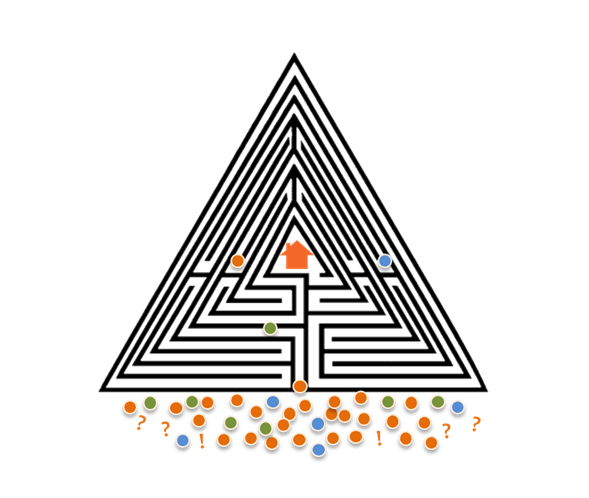 Coordinated Entry systems require robust data-sharing, reporting, and impact tracking. In May, our local providers approved a new data-sharing process that will help break down silos and layers of bureaucracy while simultaneously promoting transparent, up-to-date information on shared clients. Also in May, the County of Marin launched a new online data system to help track and prioritize chronically homeless people county-wide. When one chronically homeless person can have up to five different case managers, these changes make a huge difference. Importantly, even though we are promoting more efficient and effective internal communication, client data and privacy is still vigorously safeguarded. The most impactful intervention for people experiencing chronic homelessness is permanent supportive housing (PSH). 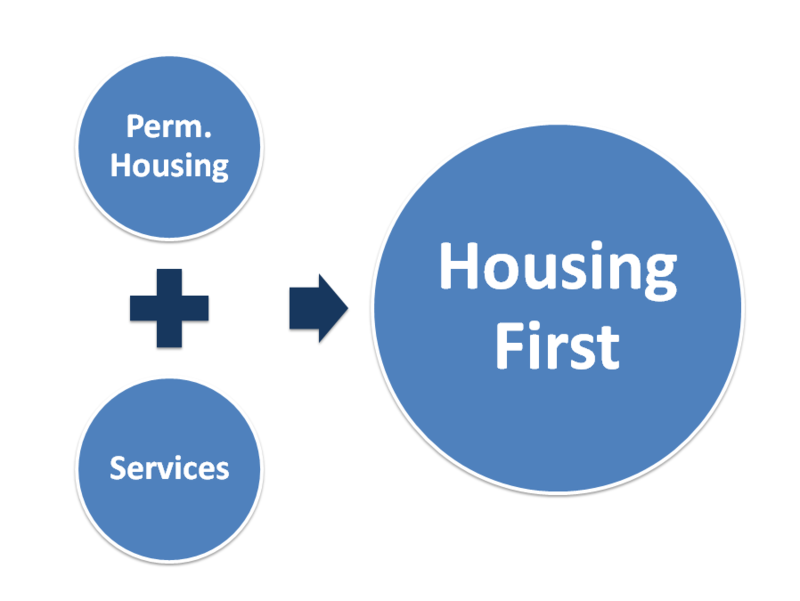 PSH is long-term housing wherein people receive intensive, wraparound case management support to address the underlying causes of their homelessness (addiction, brain disease, disabilities, etc.). Historically we have had permanent housing programs without sufficiently intensive support services, and we have had intensive service programs without dedicated housing. The Marin Housing Authority announced it is committing 50 housing vouchers for chronically homeless people referred through the new Coordinated Entry system. The County’s Health and Human Services Department announced it is committing new supportive services through the “Whole Person Care” program. In many ways, this first fifty is the culmination of 12 months of dedicated and committed efforts to pivot our community’s strategy on ending chronic homelessness. I am confident we can accelerate and scale these interventions over the coming year.